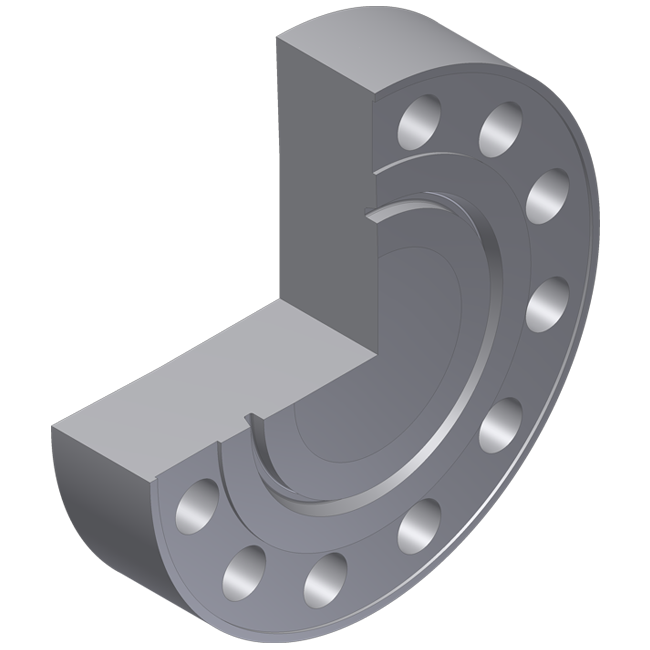 W. Maass (UK) Ltd provide a complete range of Compact flanges including Swivel type. 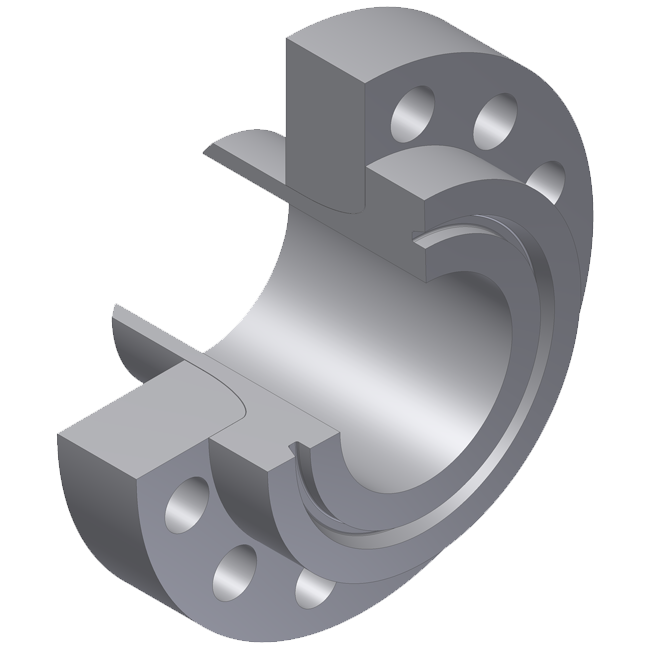 We have significant experience machining and supplying these parts, which require particular accuracy due to very fine machining tolerances and surface finish requirements. All machined dimensions are measured and verified by our independent Inspection Department using Co-Ordinate measuring type equipment. 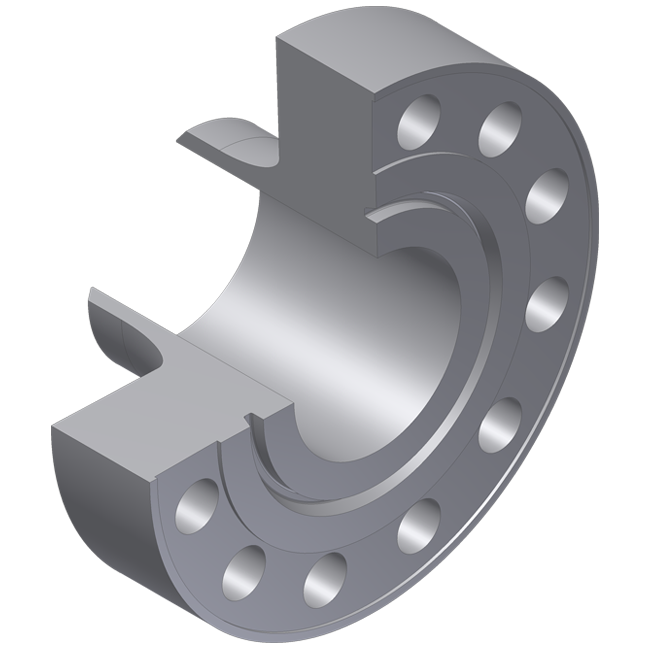 Compact flange design can be verified by FEA techniques to ASME VIII Div 2 Part 5 by our in-house Design Department. If you require any of our Compact products please contact us via Phone: 01744 453393, Email: sales@w-maass.co.uk or click here for our contact us page.